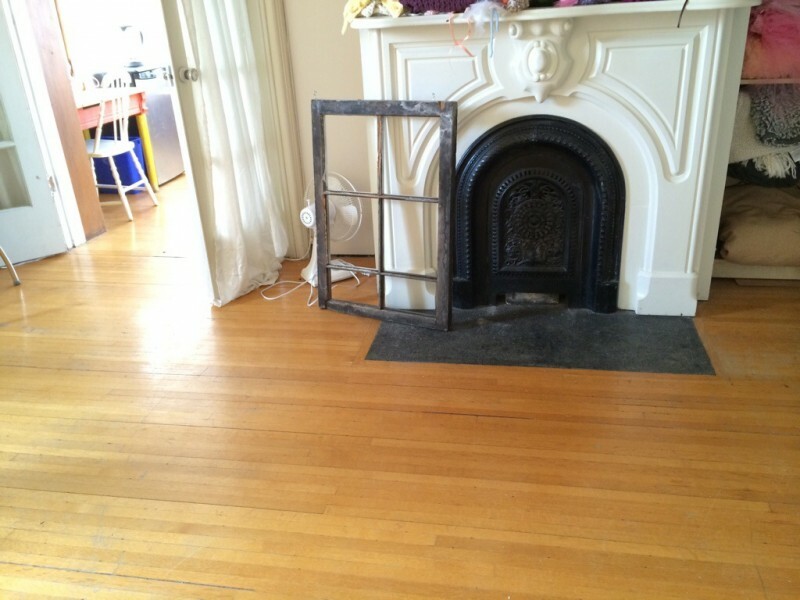 This gorgeous fireplace and hardwood floors combo at my friend’s new studio. This highly descriptive and hilarious sign posted in my hometown. 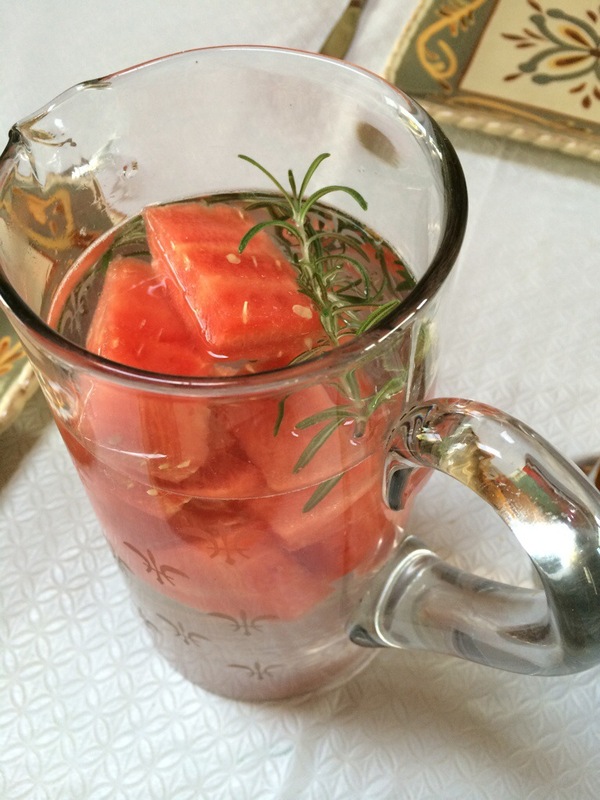 Watermelon and rosemary water, courtesy of J’s mom. 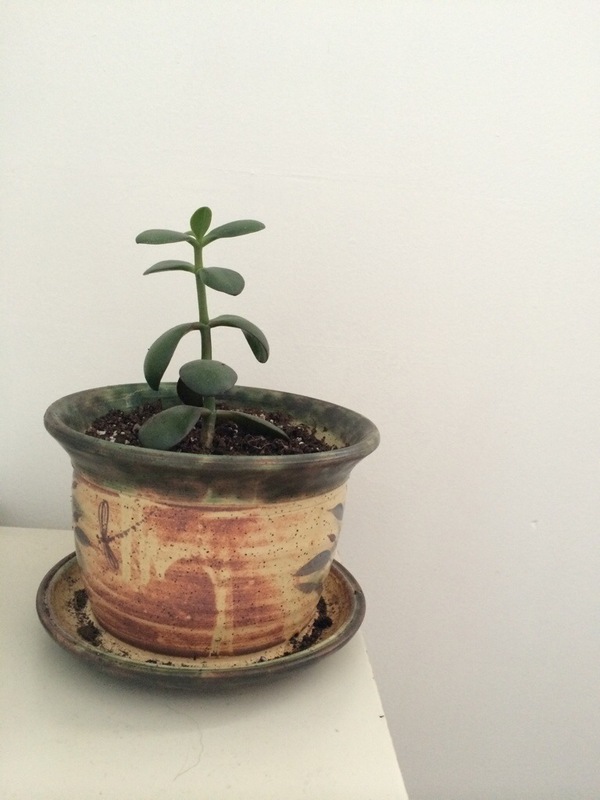 This little jade plant, for outgrowing its previous pot. 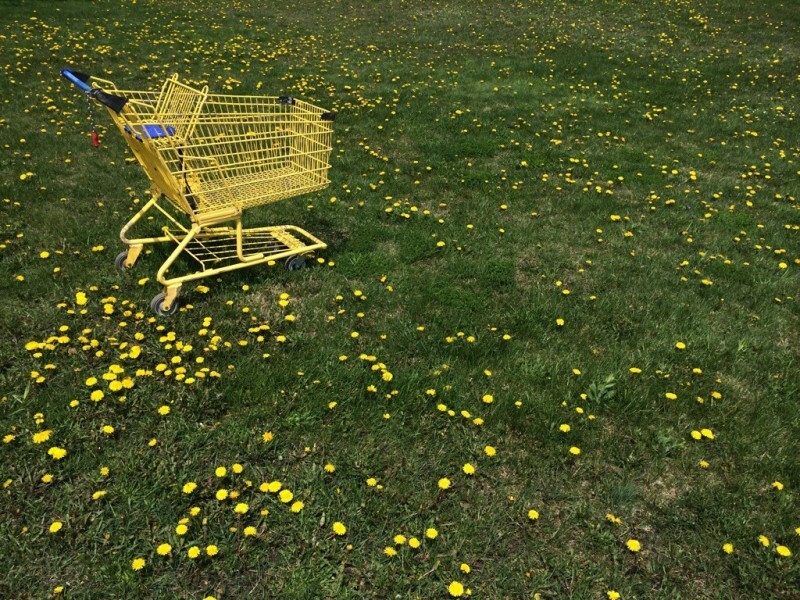 This random find while walking through a nearby park. What’s making you feel a little sunnier this week? ha! I did not know that about porcupines. Love the little jade plant 🙂 Happy Friday! I didn’t know, either! 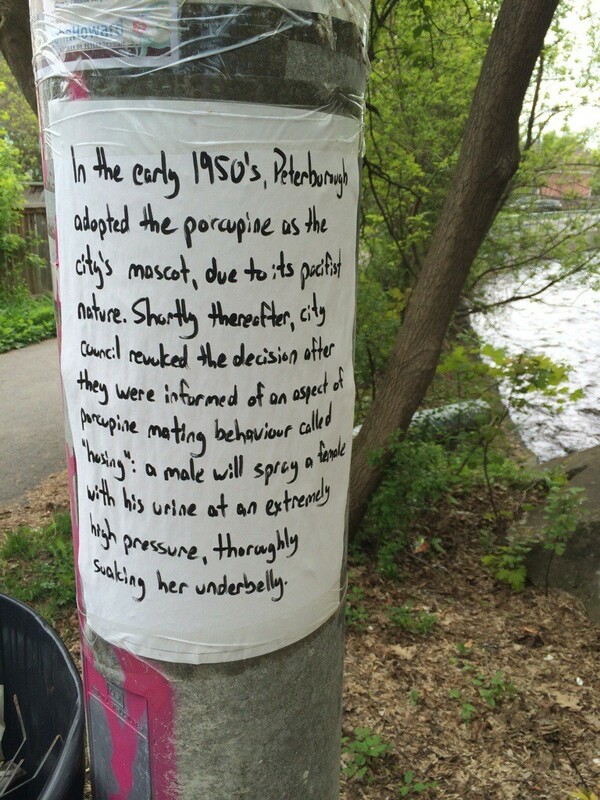 Although I think it’s hilarious that these random signs are posted throughout the city. I wonder who the mystery sign person is. Hope you had an amazing weekend, Alina!